I built one of these using google finance on my google sheets. It’s not very hard to do. I’m pretty sure MB means a sheet to calculate allocation for rebalancing and not a one-click trade API in Google Sheets. I am a simple gal so not even sure what an API is. However my sheet tells me EXACTLY how much to buy and sell of my ETF in close to real time. Google finance is wickedly efficient and accurate so far. 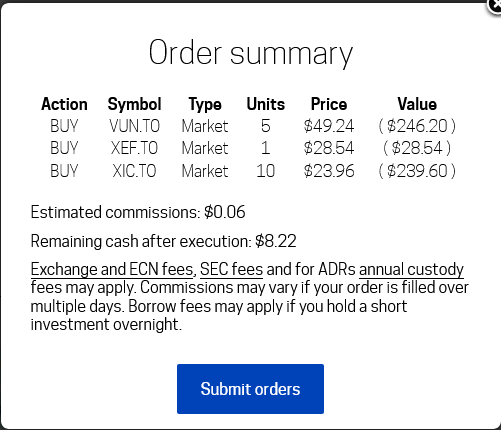 I set it up that I f I add an amount of funds it will also tell me how much to buy. 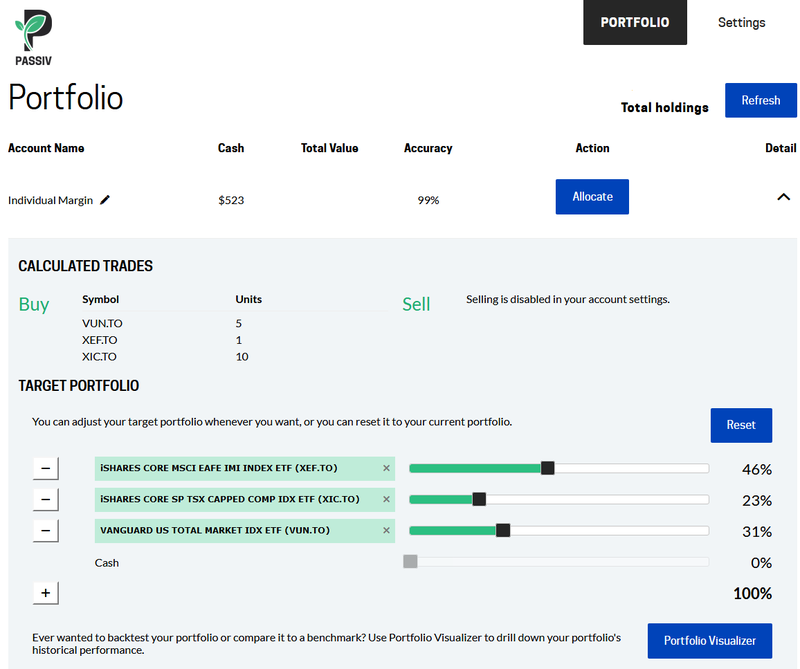 I can pull my investments without much emotion so this method works perfectly for me. Blessed by the Potato is proudly powered by WordPress ♦ Entries (RSS) and Comments (RSS). ♦ 23 queries. 0.502 seconds.